Universities could lose their positions on league tables if they refuse to do more to tackle ethnic disparity. New plans announced by the government seek to ‘drive change in tackling inequalities’ between ethnic groups in higher education and put pressure on universities to do more. According to the plans, universities will now be held to account on the extent to which they help to improve outcomes for underrepresented students. The measures are part of a cross-government effort to encourage universities to “explain or change” their ethnic disparities. Universities will now have to publish data broken down by ethnicity, gender and socio-economic background. The government hopes this will “shine a spotlight” on those making good progress and those lagging behind. The effort to reduce ethnic disparities also includes that in research and innovation funding. The UK reportedly only has one black, female, history professor. Universities will be encouraged to address racial disparities in their workforce, figures show only 2% of academic staff in higher education are black. 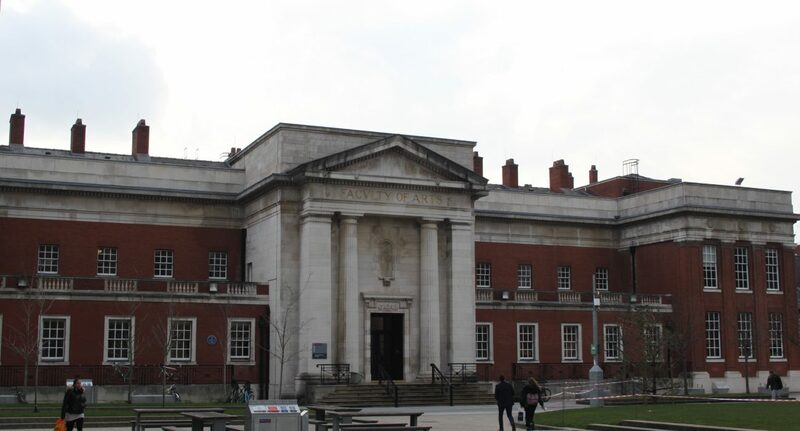 According to the University of Manchester’s Equality Information Report from 2018, 16% of the university’s staff are from black and minority ethnic backgrounds and women make up 48% of its workforce. The higher education regulator, The Office for Students, will scrutinise the ‘Access and Participation’ plans of UK universities and will use their powers to challenge the institutions falling behind. The Office for Students also plans to develop a new website to replace Unistats, which will take the needs of disadvantaged students into account. Figures from the Race Disparity Unit show that despite a record number of ethnic minorities attending universities, only 56% of black students achieved a First or 2:1 in the 2016/17 academic year compared to 80% of their white peers. White British low-income males remain the least likely to attend higher education. Universities Minister Chris Skidmore said: “universities need to reflect modern Britain and ensure that everyone who has the potential, no matter their background or where they are from can thrive at university. I fully expect access and participation plans, which universities will be drawing up this year for implementation in 2020-21, to contain ambitious and significant actions to make sure we are seeing material progress in this space in the next few years. The Mancunion has approached Manchester SU’s Liberation & Access officer Sara Khan for a comment.